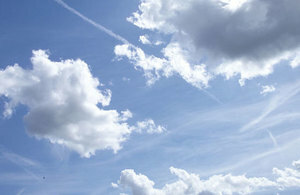 The Air Quality Grant sits alongside the government’s £3.5 billion plan to improve air quality and reduce harmful emissions, and the Clean Air Strategy which was published earlier this year and sets out action to tackle air pollution from a range of sources. The government continues to work closely with 61 English local authorities and has placed legal duties on them – underpinned by £495 million in funding – to tackle their nitrogen dioxide problems. By the end of this year, all local authorities will have carried out studies and, where appropriate, developed or be developing bespoke plans tailored to the nature of the nitrogen dioxide issue in their own area.